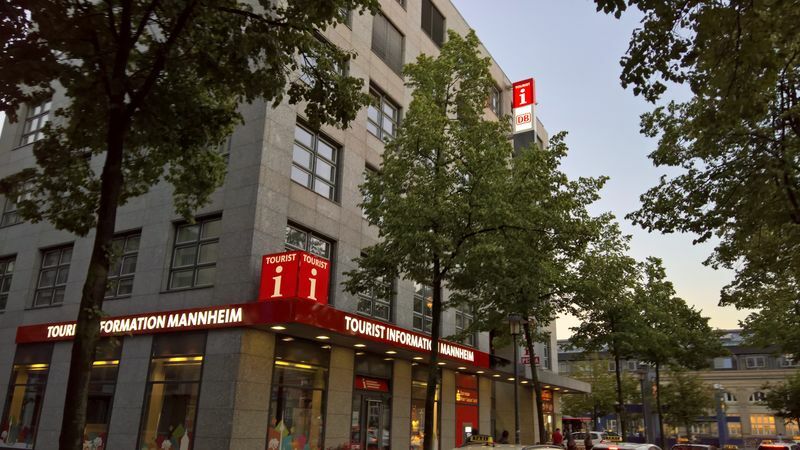 The Mannheim Tourist Information provides you all the information to make your stay in Mannheim as pleasant and varied as possible. 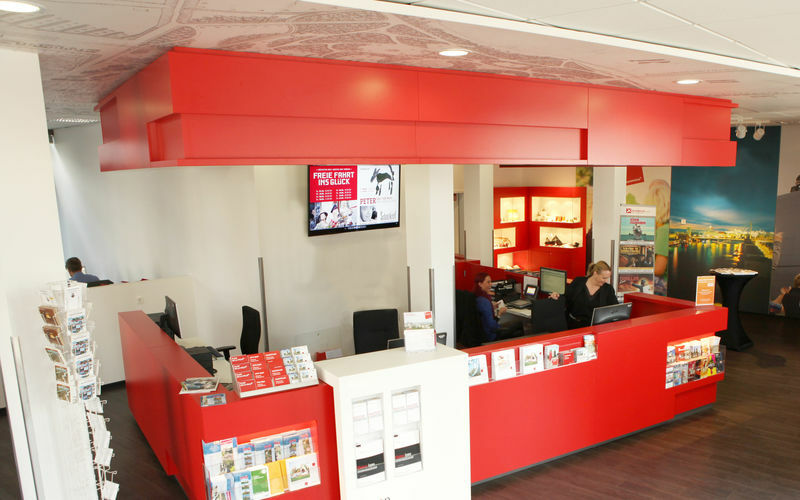 Contact us by mail and phone or just visit us in the office. We are happy to help you! 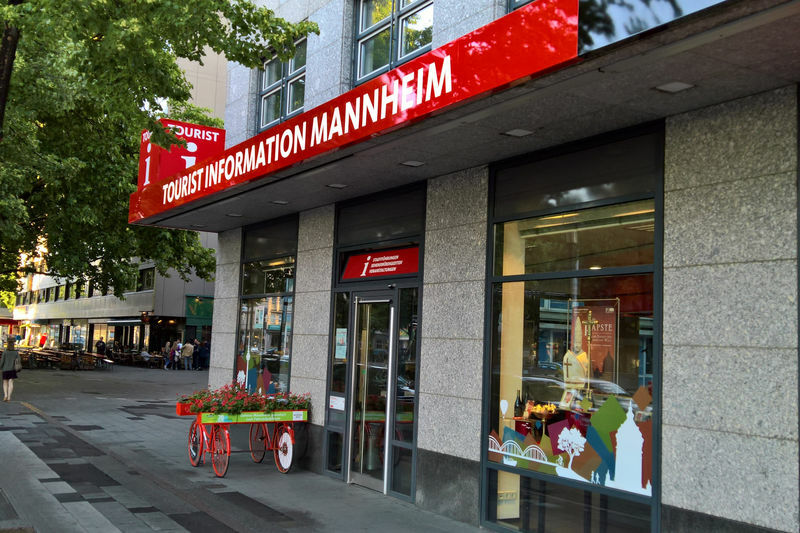 The Tourist Information Mannheim is located on Willy-Brandt-Platz 5, facing Mannheim Central Station. We are happy to inform you about Mannheim's various attractions and the region. Whether it is an individual programme for your Mannheim breakaway, a group offer or tips for your activities in the City of Squares. In addition to our competent advice, our services include complementary information material, current insider tips and city tour tickets, boat tours, books, souvenirs and vouchers. We are happy to organise individual city tours and excursions on various topics for your group trip, which our tour guides offer in various languages.